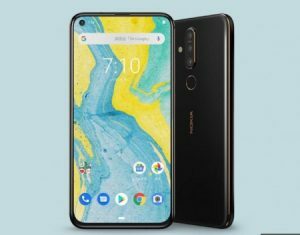 Nokia X71 Price in India, Release Date, Full Specification! 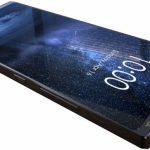 The Nokia X71 Comes with a 6.39-inch Touchscreen Display with a Screen Resolution is 1080 x 2316 pixels full HD. It has a 6GB of RAM and Internal Storage memory Capacity is 128GB. The smartphone Device operating System is Android Android v9.0 and phone support Dual SIM Card. 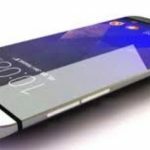 The smartphone is powered by Octa-core (2.2 GHz, Dual-core, Kryo 360 + 1.7 GHz, Hexa Core, Kryo 360) processor. As far as the Rear Camera of this phone is 48 MP + 5 MP + 8 MP Triple Primary Cameras. The Camera Resolution of this phone is 8000 x 6000. The Battery Capacity of this phone is 3500 mAh. 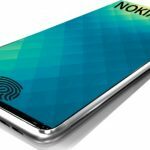 Nokia X71 is an upcoming Produce. 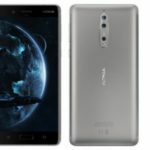 The Authority of Nokia Company Provides the Expected Price of this Phone. 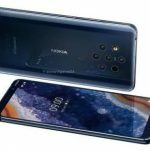 The Expected Price of Nokia X71 Price is RS.26890.